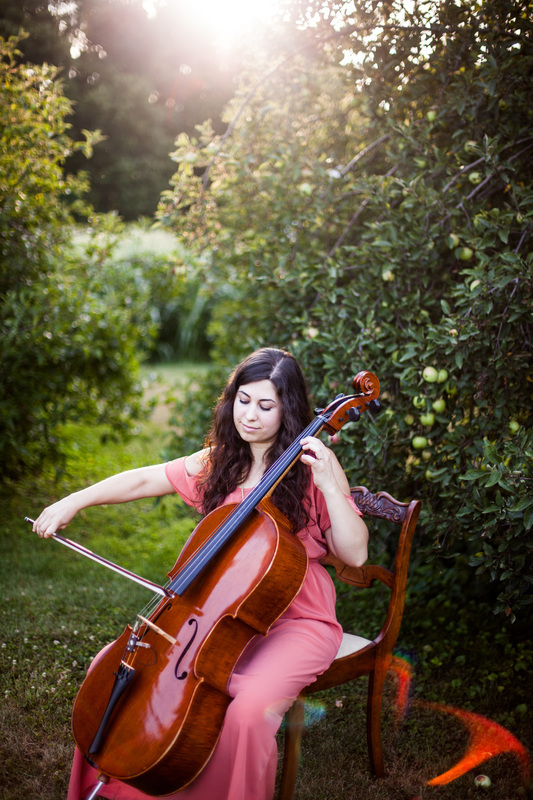 ​Yolanda Mott was classically trained as a cellist. Over the years she has learned to blend those classical elements with improvisation, giving her the freedom to play in a range of musical styles and with many talented musicians. After fifteen years of performing for weddings and special events, and teaching private lessons, Yolanda is now taking time to focus on writing and arranging original compositions, and records music from her home in the Lancaster County PA area. In her music you'll find inspiration from film soundtracks, traditional Celtic music, ethereal vocals, and, of course, the cello. To see some of Yolanda's projects, look through the Menu.